Valentine’s Day for kids in Chicago is more than filling up on sweets from local candy stores and cutting out construction paper hearts with materials from the best party supply stores. 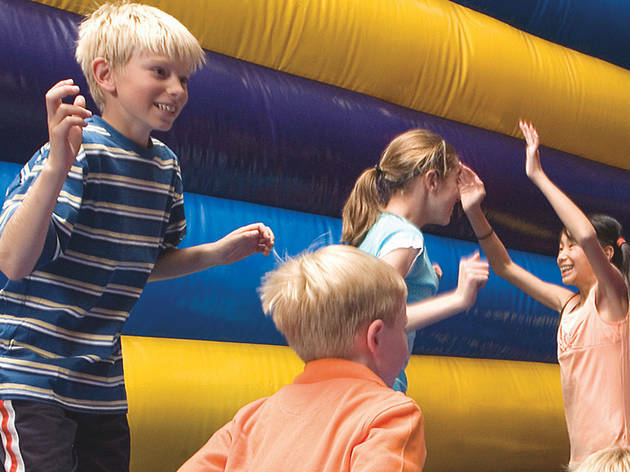 Whether your children are toddlers or tweens, they are bound to have fun celebrating this holiday at some of the best February events that will bring the whole family together. Tiny tots can make art with heart as part of the Crafts for a Cause project, which supports the Little Giraffe Foundation (neonatal research funding). The whole family will get a kick out of having portraits taken in the photo booth. 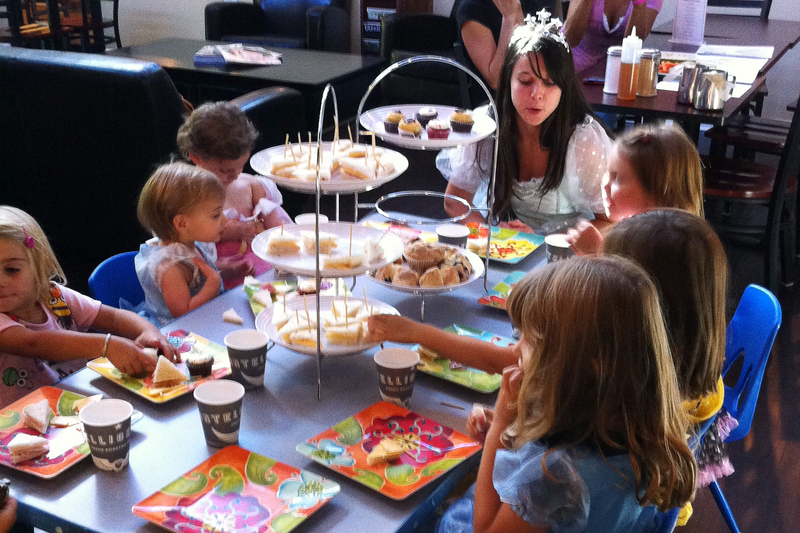 Plus, enjoy Swirlz Cupcakes, David's Tea and an organic candy bar. 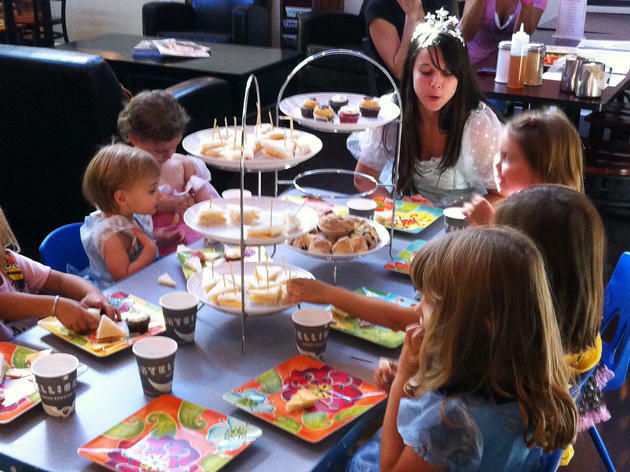 Head to Little Beans for an afternoon tea party, crafts, cookie decorating and crafts. 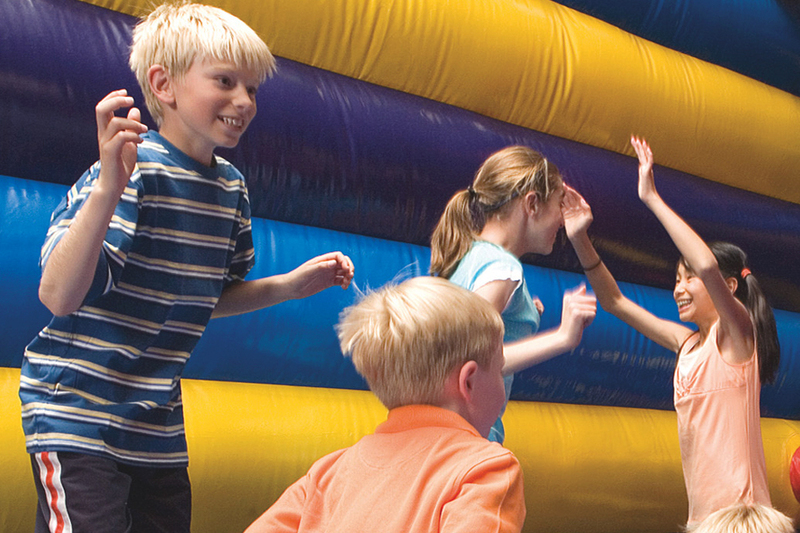 Treat the kids to two hours of playtime at Pump It Up's Valentine's Day event. 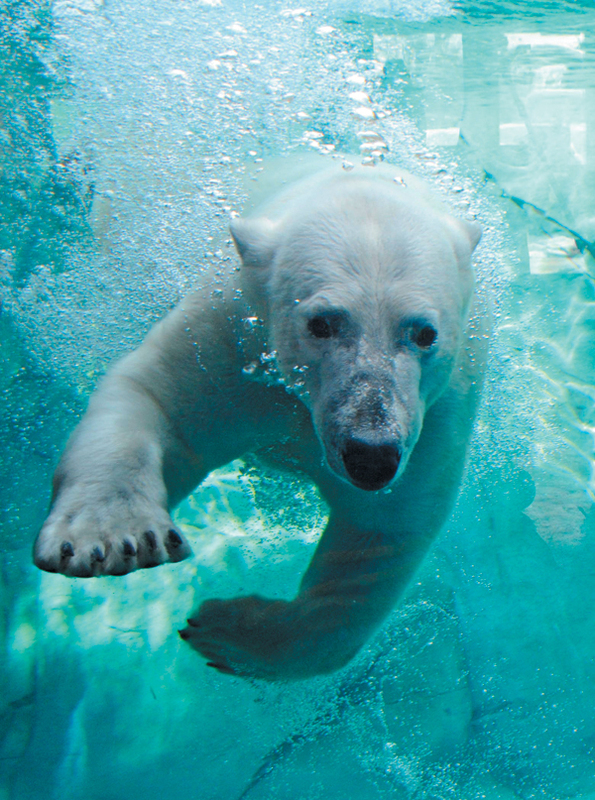 Plus, they get pizza, drinks and a visit from Olaf. 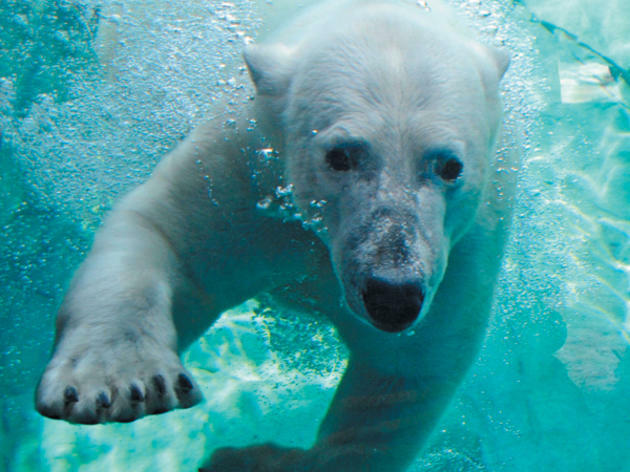 Get free admission to the Brookfield Zoo for a whole day of appropriately freezing fun. Dog-sled demonstrations from the Green Valley Dog Drivers, a birds of prey zoo chat and talks about the polar bear and gray wolves are just some of the day's highlights, while the kids are sure to have fun making Valentine’s Day cards for their favorite animals.